LST has handed over phase two of a major expansion project at the University Hospital Southampton. The four-storey extension is located on a highly constrained site and has been designed to tie into the existing hospital buildings. LST is responsible for creating the external fabric, fitting out new office space and seminar rooms, providing shells for future fit-out at two levels as well as new clinical space. Our scope of works also includes refurbishing an area which will provide new staff changing facilities and a GP surgery. 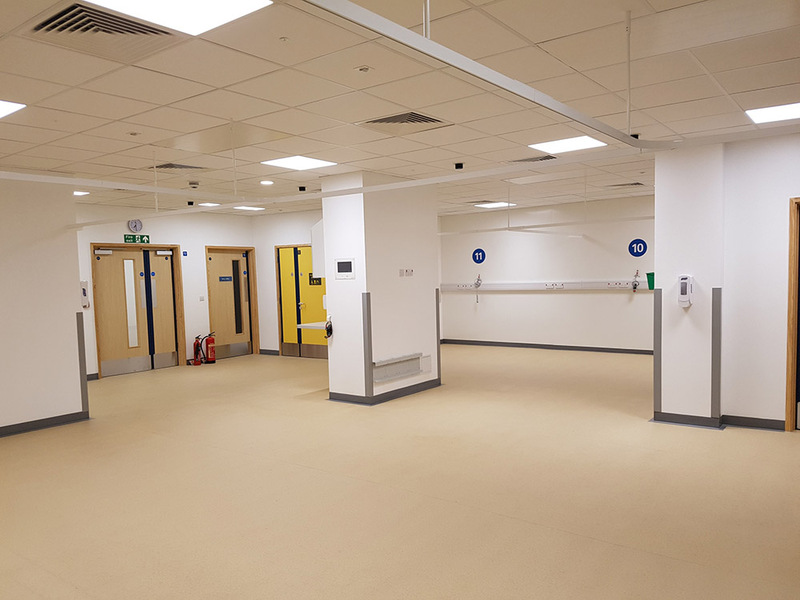 The completion of phase two means that the new extension is now linked to the north wing of the main hospital at ground floor level and two sides. One link provides access to the Ambulatory Emergency Care (AEC) unit and the other to the hospital’s main stairwell. The work has paved the way for phase three, which will see the LST team fit out the new office space and seminar rooms for completion by the end of January 2019. 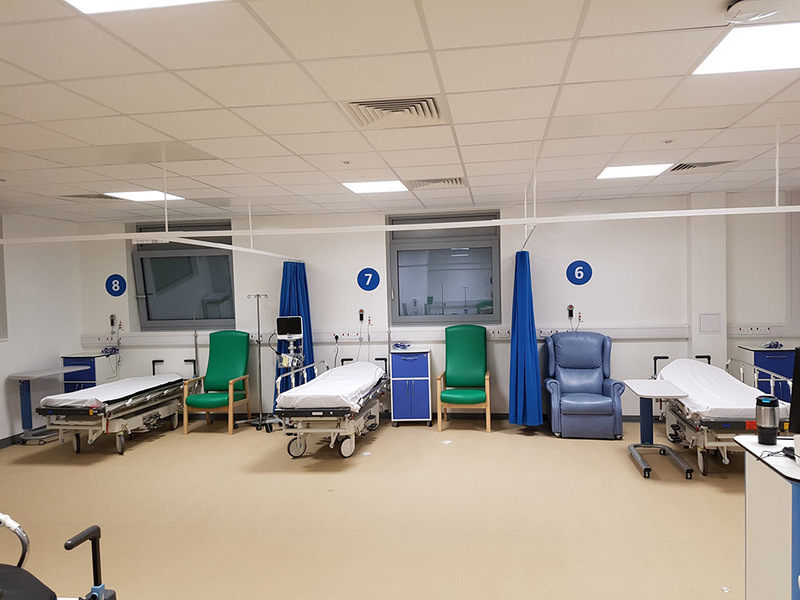 Since commencing the project in Autumn 2018, LST has had to minimise disruption for the hospital’s staff and patients throughout, ensuring the highest levels of health and safety. Internal fire partitions and hoardings have been fitted to segregate the site from existing occupied spaces while plant and machinery movements have been very carefully managed. During phase one, our site management team also had to work closely with the Hampshire and Isle of Wight Air Ambulance to co-ordinate crane lifts in-between helicopter landings and take offs. 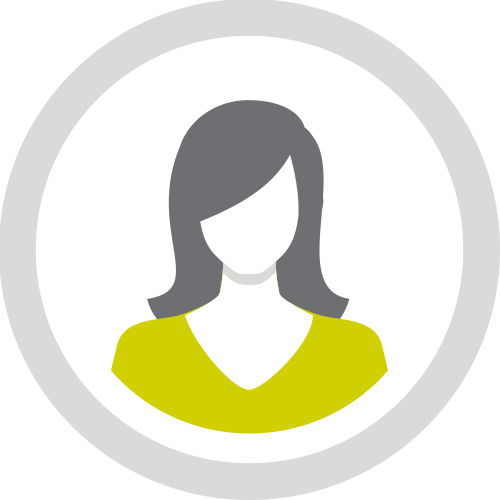 Quality is driven throughout the company by senior management through to site tradespersons. We hold quality assurance standard ISO9001 which means that all of our processes are monitored and audited throughout the project lifetime to ensure that works are carried out in accordance with the specification and agreed standards. LST Projects is a trading name of LST Partnership LLP. Reg. No. OC376271 England & Wales. VAT Reg. No. 189 8041 22.